Stonewall Gazette: Queer Online Database is Two Years Old! 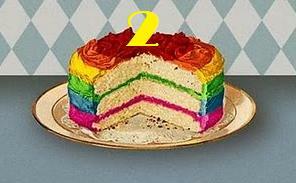 Queer Online Database is Two Years Old! Happy 2nd Anniversary to The QuOD - The Queer Online Database (A WHO's WHO of WHO's OUT )!